Calm Waters of Lake Michigan???? 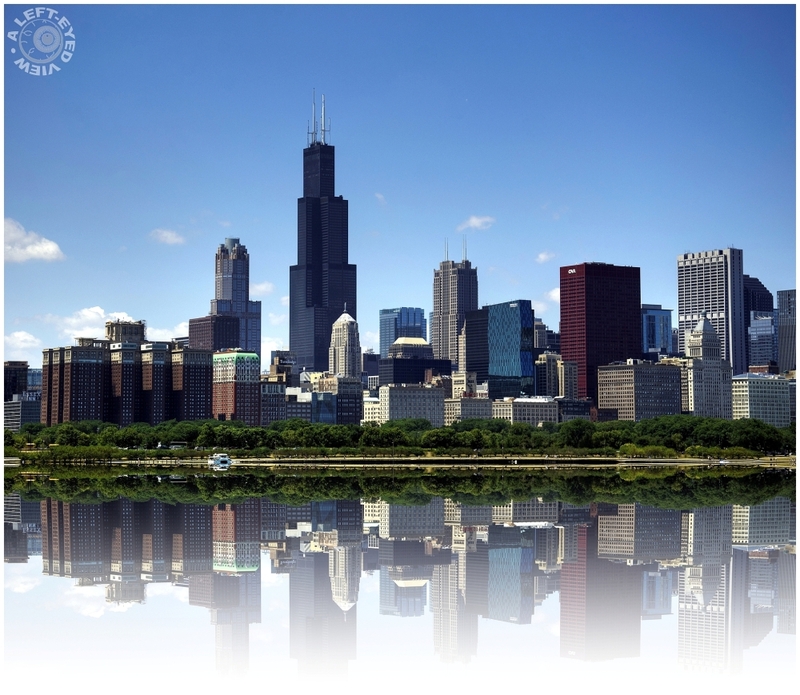 Steven (Chicagoland, United States) on 20 August 2013 in Cityscape & Urban and Portfolio. A view someone would never see along the lakefront of Chicago is such calm water that a reflection of the skyline is captured. Photo captured on July 20, 2012. A cool image of that elusive reflection however you created it. Beautiful effect, well done ! How unsettling this feels . .
A gorgeous mirror image!! Amazing lighting job! Superbement réalisé!!! Reflets naturels ou avec un logiciel ? Bonne journée. Clearer than reality itself - the hyperreal! A really great shot! Wonderful reflections and view. Beautiful photo job here. Very nicely done Steven ! Some smooth processing here ! It's great ! It appears that, indeed, the waters of Lake Michigan are calm. Nice effect! Very beautiful ! A superb effect ! Great work! Wonderful visual effect! Looks beautiful anyway - Happy ST! Fantastic photo ... amazing reflections! This is just stunning! Gorgeous skyline and reflection! I like how the reflections fade as they approach the edge of the frame. You certainly did a good job creating that reflection. Fantastic image ! This reflection is super ! same question as Tede, beautiful anyway.